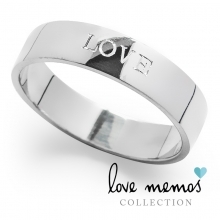 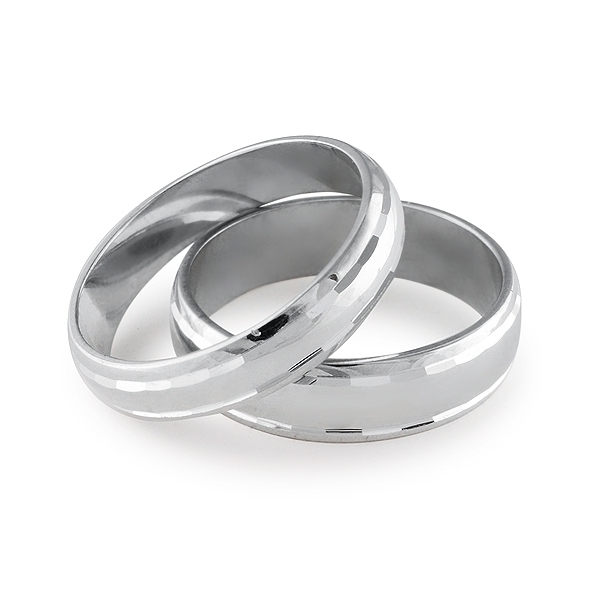 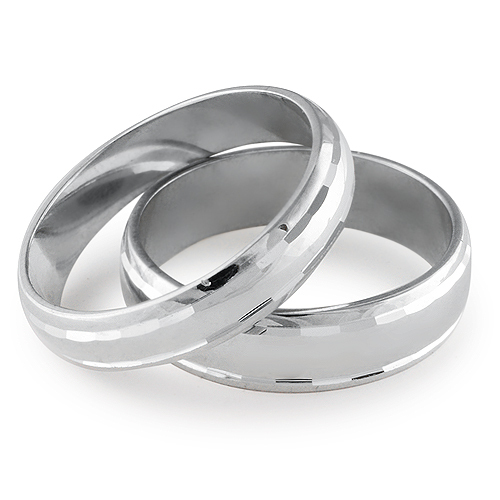 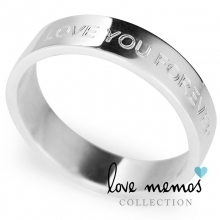 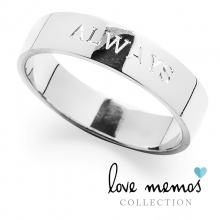 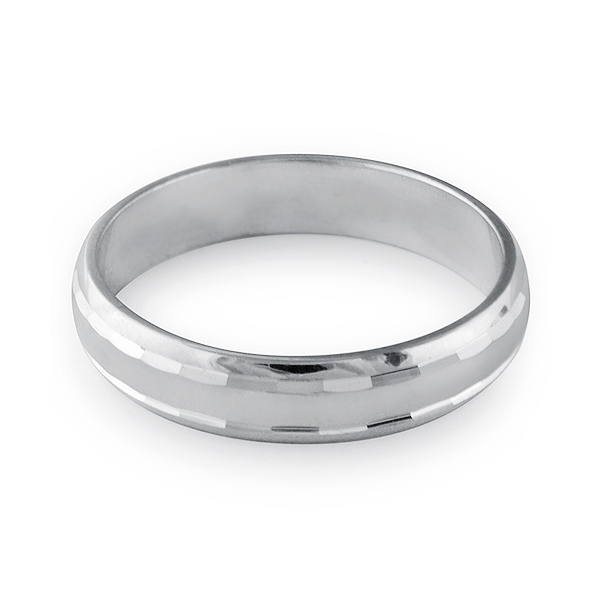 This wedding ring crafted in sterling silver is modern and chic. 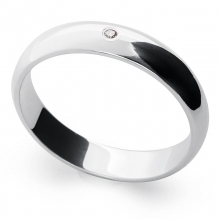 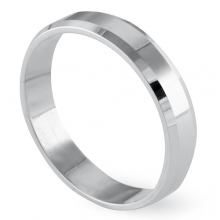 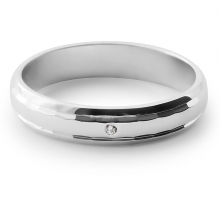 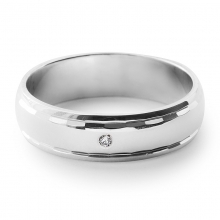 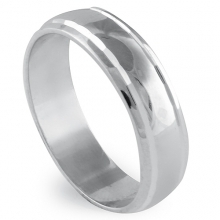 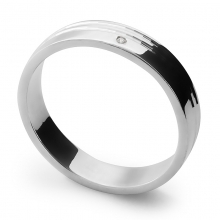 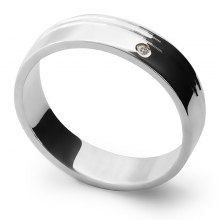 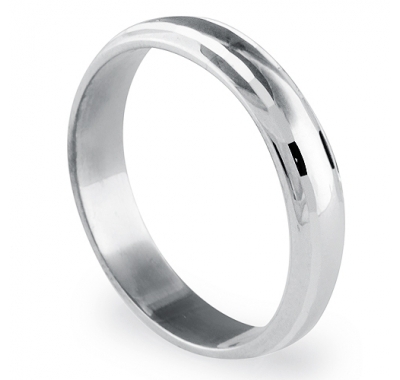 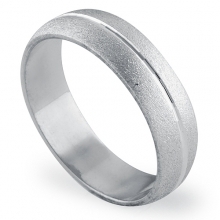 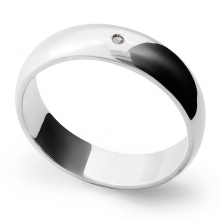 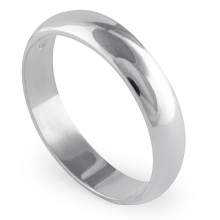 Two faceted grooves against the highly polished centre give this band a modern and stylish look. 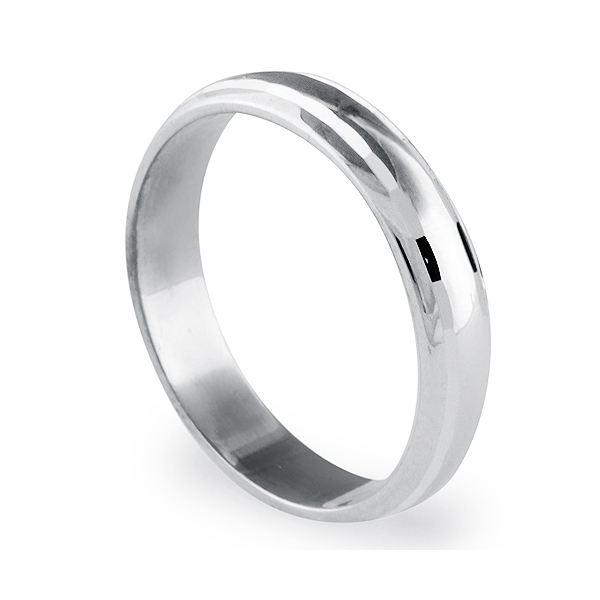 Each faceted groove is light reflecting, which brings a wonderful shimmer to this wedding ring.